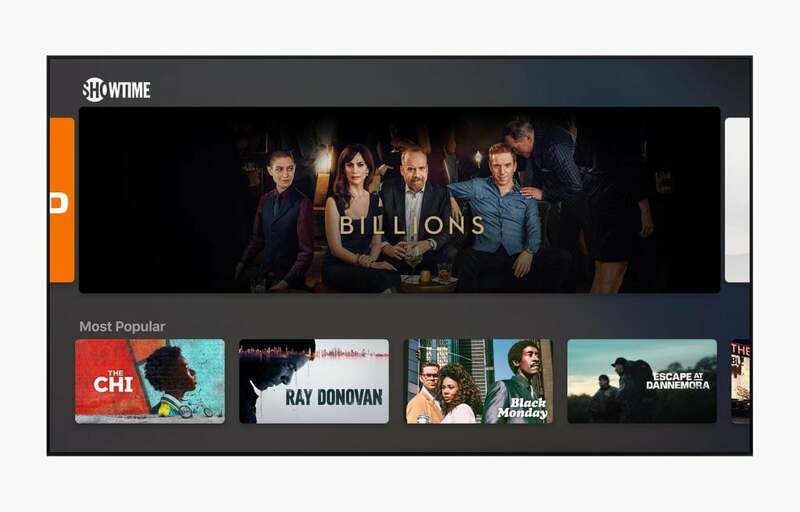 Apple’s has announced an Original Video Subscription Service in a new Apple TV App which give users access to exclusive original shows, movies and documentaries. Apple today announced Apple TV+ featuring exclusive original shows, movies and documentaries, coming this in Q4 2019. 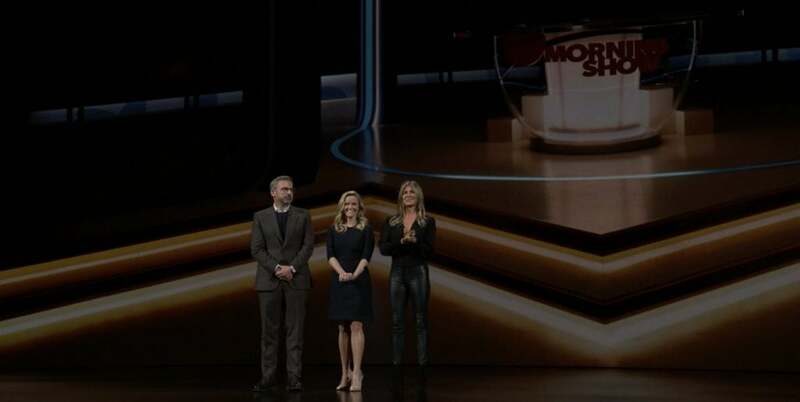 Apple TV+, Apple’s original video subscription service, will feature a new slate of programming from the world’s most celebrated creative artists, including Oprah Winfrey, Steven Spielberg, Jennifer Aniston, Reese Witherspoon, Octavia Spencer, J.J. Abrams, Jason Momoa, M. Night Shyamalan, Jon M. Chu and more. The service will be available on the Apple TV app ad-free and on demand. The Apple TV app will be available on Samsung smart TVs soon and on Amazon Fire TV, LG, Roku, Sony and VIZIO platforms in the future. The app will also be coming to the Mac for the first time in Q4 2019. The new app will be available in over 100 countries in May on iOS and tvOS. 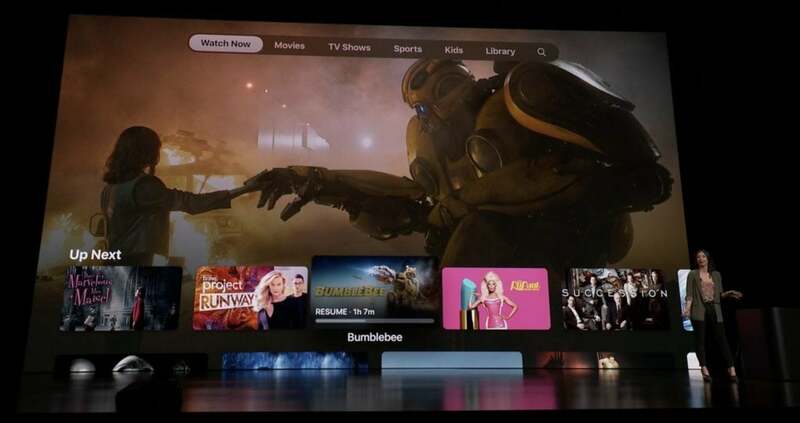 The all-new Apple TV app will feature Apple TV channels in May 2019. You can subscribe to and watch new Apple TV channels by paying for only services you want, like HBO, SHOWTIME and Starz. The channels are all on demand, available on and offline, with incredible picture quality and sound. US users will also enjoy sports, news and network TV from cable and satellite providers. The new TV app also allows you to purchase or rent iTunes movies and TV shows all within the new, personalised Apple TV app.